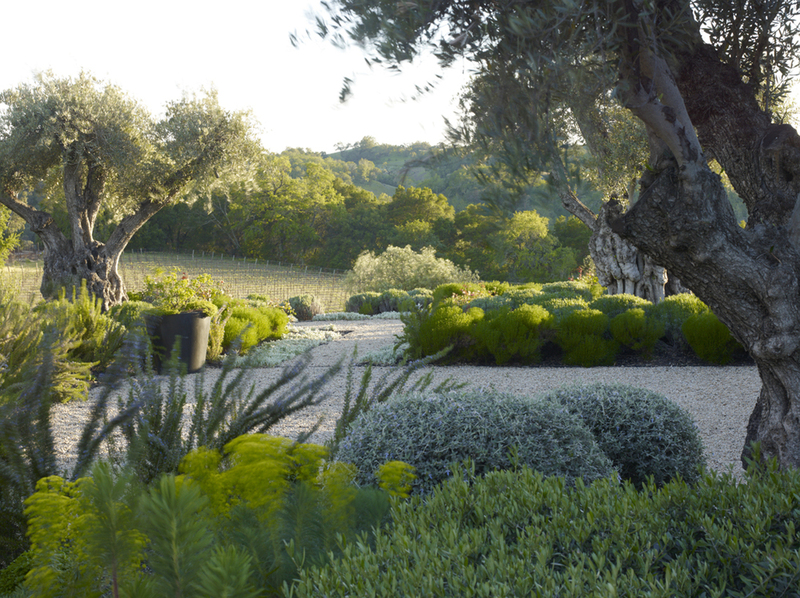 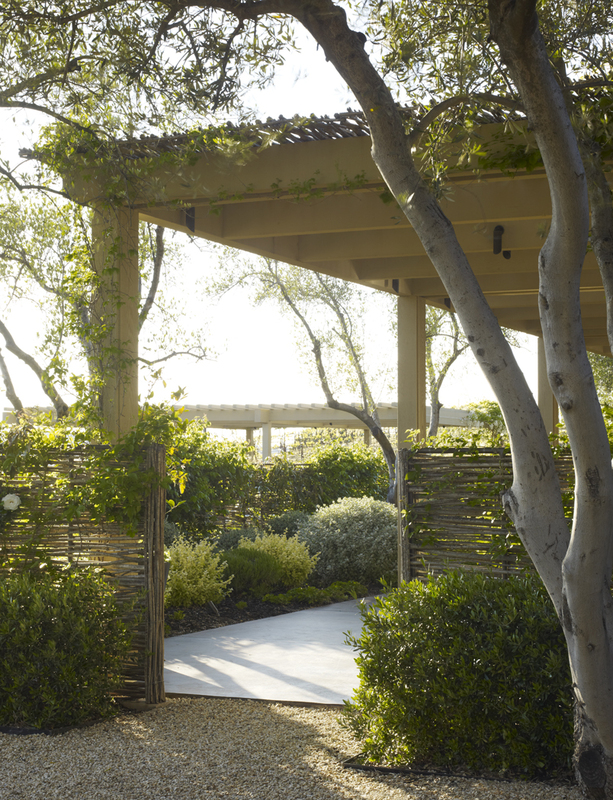 This series of gardens serves as a retreat property for an extended family who owns the Rodney Strong winery. 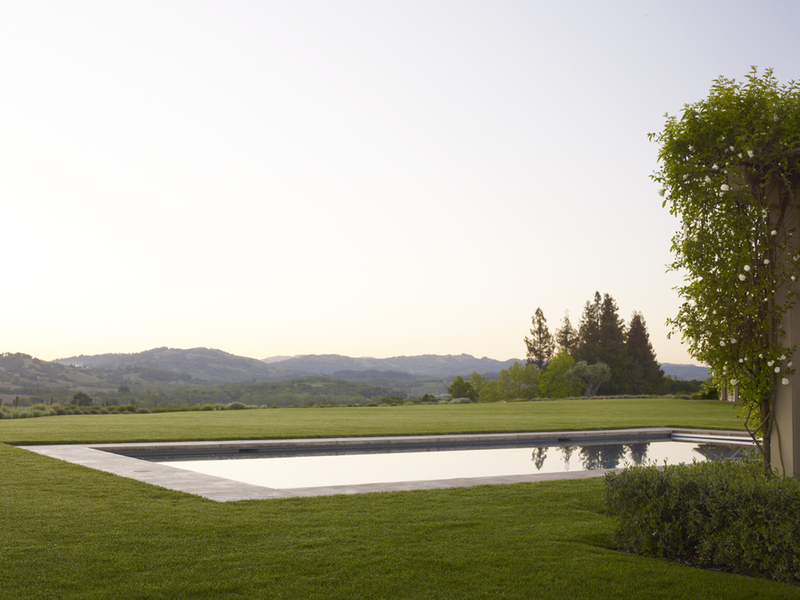 Restful garden rooms form a counterpoint to open vistas of the Alexander Valley beyond. 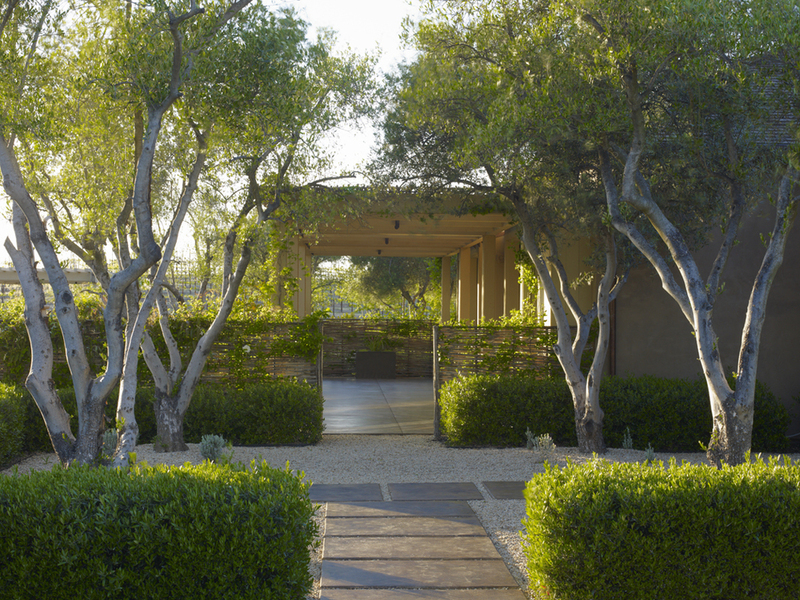 Native, drought tolerant plants accent the landscape with seasonal color, while supporting local biodiversity.